It’s important to provide your pet with the very best care. 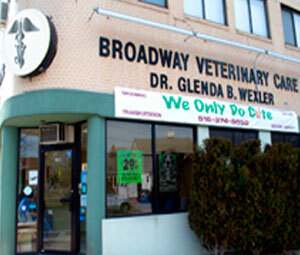 When you come to us you’ll receive complete care for your pet from an experienced team. 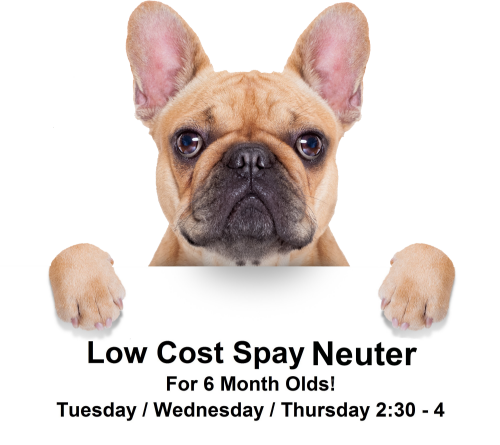 Services are available for cats and dogs. We’re open 7 days a week. We’re on the look-out for excellent additions to our caring team. Apply here if you are experienced and motivated! 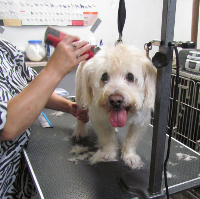 Your pet deserves a day of pampering so bring him or her in for grooming services. 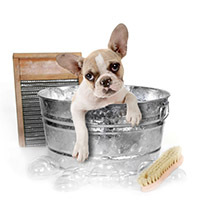 Cats and dogs will be treated to a day of pampering and they’ll return to you looking and smelling better than ever. Even difficult pets will feel at ease with our experts. Learn how to "Pill a Cat"